What do you think of when you think about super slow motion cameras? If you are like a large part of the society, you probably are most familiar with seeing slow motion photography used for things such as sports replays, dramatic effect in movies or even whacky YouTube videos. There are many uses for slowing down film it gives observers a chance to pick out details in a video. However according to a new study slow motion video might also have another effect on our perceptions of violence and guilt. According to new scientific research, viewers that watch video of an act of violence while displayed in slow motion were more likely to assign some type of negative intent to the person that was acting out the violence. In experiments participants were shown a video presented at various speeds, after which they recorded their feelings of the events. The implications of these findings could be vast. For example, they fate of many defendants in legal cases could be based off of whether a video is played during trial in normal speed or in slow motion. With the advent of better and more abundant camera technology so available in today?s society there is a better chance that more and more acts will be captured on video. Even the once expensive high speed cameras and super slow motion cameras are now commonly used commercially on things such as drones or other other consumer goods. With such an abundance of footage, film has become an almost essential part of any court case in addition to first hand testimony. 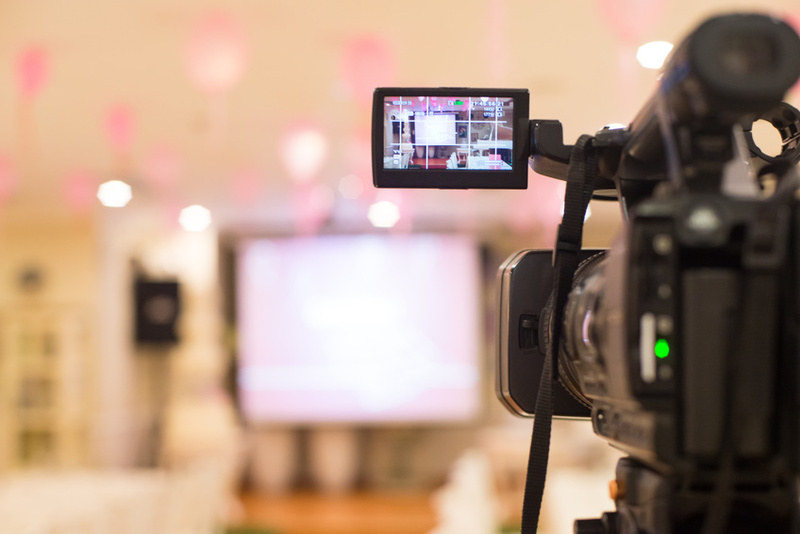 Many times while video proof is seen as incontrovertible evidence, there are many times when the video still needs to be interpreted in order to make a judgment. Depending on the seriousness of the case these interpretations can have severe and life altering, or even ending, implications. Considering the slow motion bias, the trajectory of the case can change depending on the whether the speed of the film. A practical application of how slow motion can directly affect a court case can be seen in the consideration of the difference between premeditated and in un-premeditated behavior. According to the study there is contention that showing a violent act in slow motion can give the illusion that the actor has more time to act than they have in reality. To test this theory researchers created several experiments. One of the most telling being when they asked study subjects to assume the role of jurors contemplating a trial. Subjects viewed five seconds of security from a real failed robbery attempt in which a perpetrator shot a convenience store cashier. The real time elapsed was displayed. Some study subjects viewed the video at normal speed while others watched a super slow motion camera version. After viewing the footage subjects were asked to asses whether perpetrator shot with a intent to kill the store cashier. Subjects were also asked to rate if the action was premeditated. Researchers found that over seventy-five percent of the participants that watched the normal speed video thought the assailant shot with malicious intent as opposed to eighty-six percent who watched the slow motion film. Much of the research is in its early stages so it is too soon to fully be able to understand why the viewing of slow motion video has an effect in addition to other contributing factors. There are questions about the threshold. Researchers are curious as to whether there is a speed in which the perception of ill intent is negated or even reversed. If a super slow motion camera is used would it have the same effect on perception as viewing the video in normal speed? Some researchers speculate that super slow motion actors might actually seem almost inhuman in their actions and intents. At any rate, the authors came to the conclusion that understanding the effects of perception can have wide range of applications from the legal area to the lower stakes area of sports.